If you are looking for a contemporary sparkling effect on your walls, then glitter wall covering is for perfect for you. Manufactured to a high quality, the fabric backed wall covering is encrusted with shimmering pieces to give you a super dazzling effect. Please use our handy online¬†wallpaper calculator¬†to work out how many metres you require to cover your wall/s. Please measure the height and width of your wall/s in CM and enter measurements in the required fields. Always confirm how many metres you require with a professional decorator as we can not be held responsible for any under or over ordering. As the wallpaper has a thick fabric backing, you will require an extra strength wallpaper paste. Specialist adhesive is also available to purchase via our website. Please note if the recommended adhesive is not used, we are unable to accept responsibility for resulting problems. 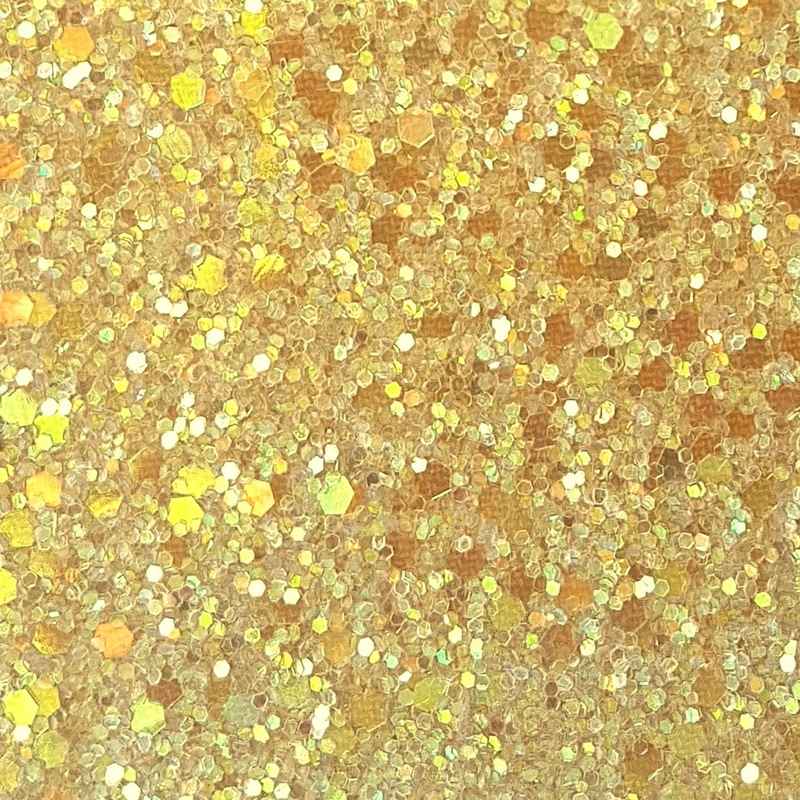 Our glitter wall coverings are cut to order and therefore are non returnable. Recommended Wallpaper adhesive for fabric backed and textile wall coverings.